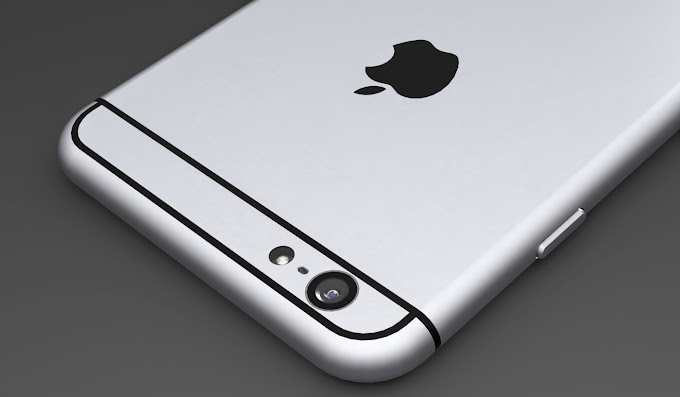 KGI Securities analyst Ming-Chi Kuo, who has provided accurate Apple product information in the past (timing aside), has released a new research note predicting that supply constraints on key components may result in a serious delay in the release of the larger iPhone 6 model with a 5.5-inch display. According to the note, issues with the in-cell touch panel and coloring of the device could push the launch of the device back to a post-October date, possibly as late as next year. Personally I don't think Apple has any issues with manufacturing the bigger 5.5-inch iPhone Air. I think it's meant to be released later. I think it will be marketed as a companion device for the iWatch that is more or less confirmed will be released later. It all makes sense to release them at the same time because then Apple can talk a lot about that the user doesn't have to pick up the huge phone as often because they can use the iWatch instead. While the phone still is in your pocket or bag. They can say that we only need to pick up the huge phone when we need to so some serious work on it. To me it's perfectly fine if they only unveil the 4.7-inch iPhone 6 version in September and the 5.5-inch version and the iWatch around Christmas.